Why not bring a crowd and enjoy premium entertaining by selecting the 10-person table options in the Commodores Club. Exceptional racing views from a private dining area, with a deluxe lunch and bar area for you and your guests. 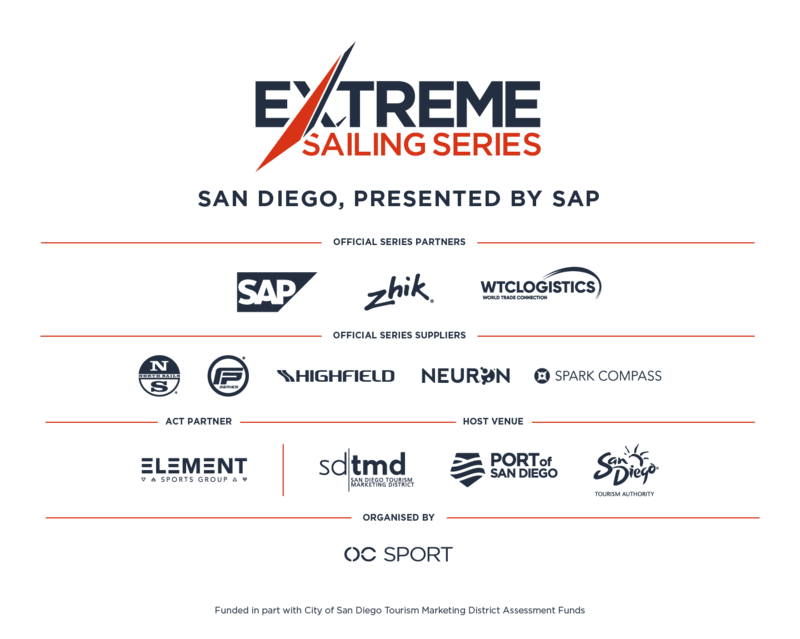 At the heart of the Race Village you’ll find the Extreme Club where both guests and sailors gather to enjoy the event. The lounge and balcony overlook the racecourse giving the best vantage point for guests to enjoy the Stadium Racing just meters in front of them as the expert commentary team talk you through the racing. Guests can enjoy food and drink throughout the day, while the Guest Experience team are on hand, ensuring the best experience.